Costa Smeralda, the Emerald Coast, is a unique corner of the Mediterranean. This evocative setting is the perfect blend of wild nature and beautiful architecture. Hotel Le Ginestre is surrounded by a Mediterranean park and panoramic terraces with magnificent views of the countryside and of the coastline. A private beach is just a few minutes walk away through the pine forest and only 1.5 km to the center of the town of Porto Cervo. A network of paths around the hotel will invite you to discover the beauty of this area exploring the trails that will bring you to the closest beach or on top of a granite hill. All the rooms are equipped with private bathroom, air conditioning, direct phone, tv sat and mini bar. WI-FI is available throughout the hotel. 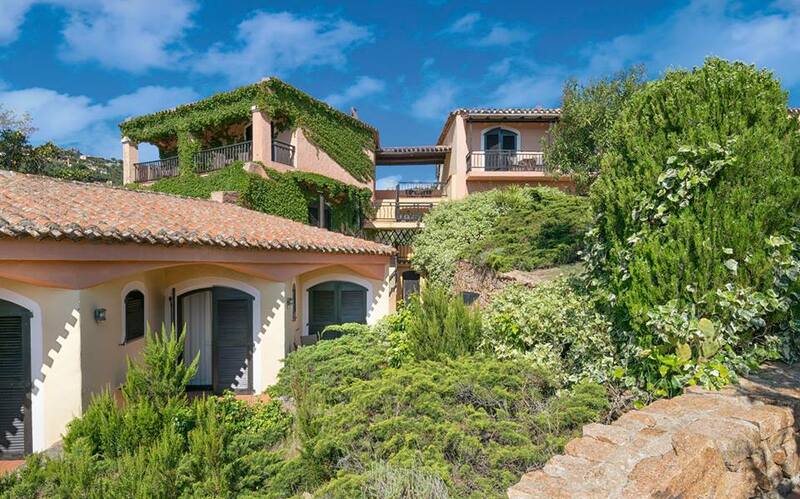 It is only 30 minutes (35 km) away from Olbia and the Olbia Airport (OLB) and 1.5 km from the center of Porto Cervo town. 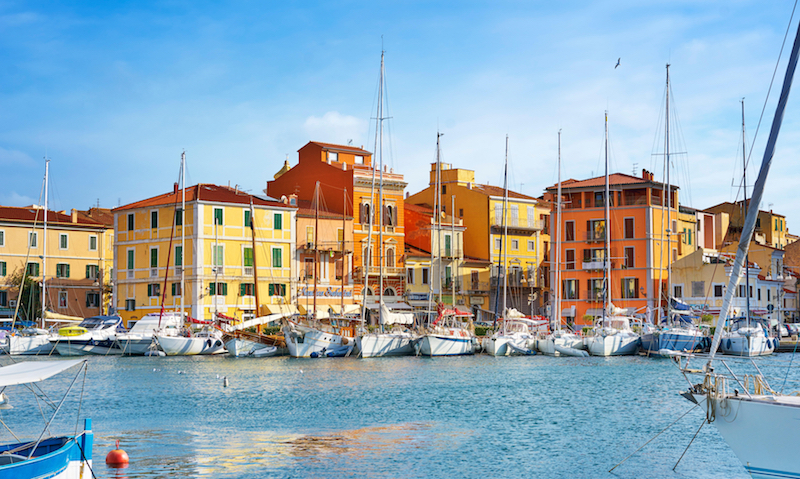 Shuttle buses will be organized for guests between the Olbia Airport and Hotel on May 11th and 18th. 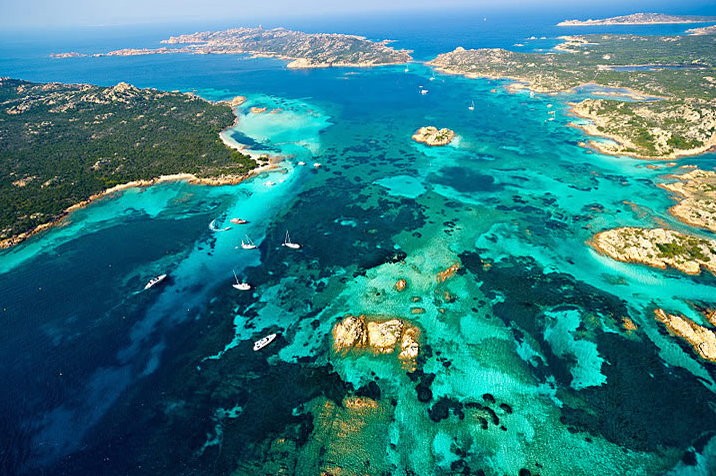 Wheather permitting, a private boat excursion to the island of La Maddalena and surrounding national park of its archipelago will be arranged.